View, read, write, manage, and edit Office formats in your WinForms, WPF, and Web applications. 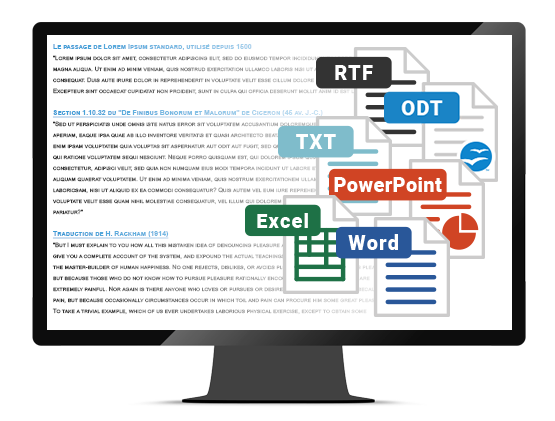 Office formats support in GdPicture.NET is thread-safe and independent of applications like MS Word and OpenOffice.org. 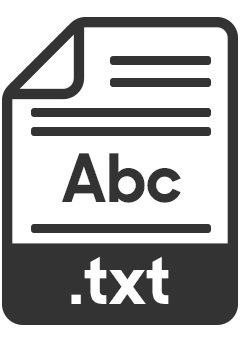 No need to add any third party plugin or software to manage your text documents. 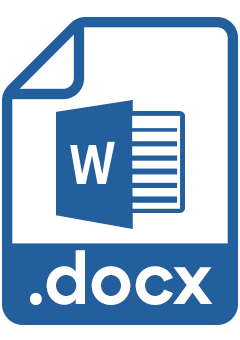 Learn more about the DOCX and ODT features on our dedicated pages and on our blog. 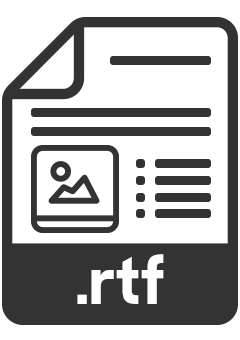 Office formats support in GdPicture.NET is thread safe and independent of applications like Microsoft Word and OpenOffice. Instead of using a single thread and a single process, your office applications are now multithreaded and can take full advantage of multiprocessor computers. 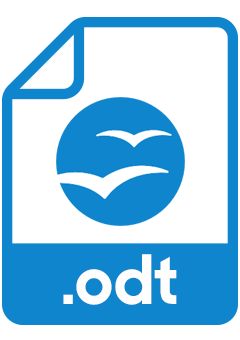 No need to add any third party plugin or software to manage your text documents and risk security breaches, everything is managed by the SDK. On the contrary to user-level office applications (Microsoft Office, OpenOffice), with GdPicture.NET you don’t need to set up permissions to work in environments like ASP.NET for instance.